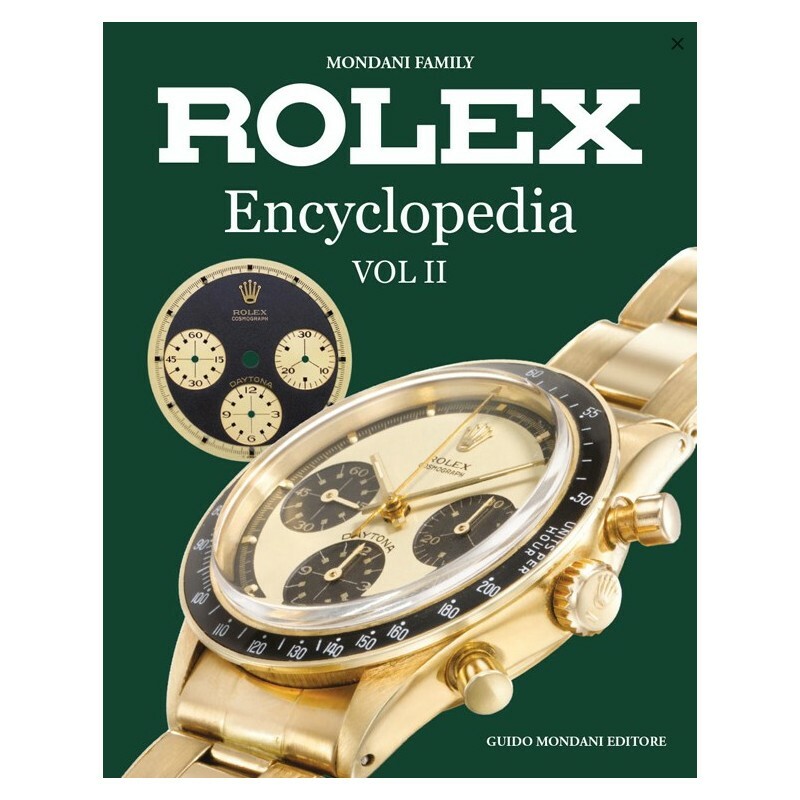 Rolex Encyclopedia represents the most complete work ever realized on Rolex. 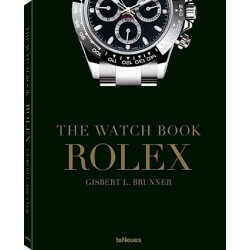 The whole production of Rolex from 1905, when Hans Wilsdorf launched the first wristwatch in London and created Wilsdorf & Davis, until today. 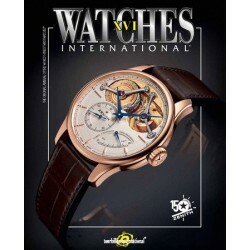 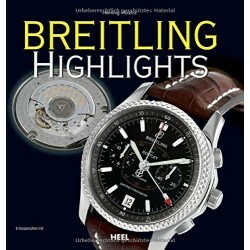 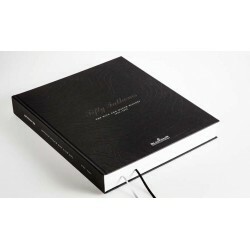 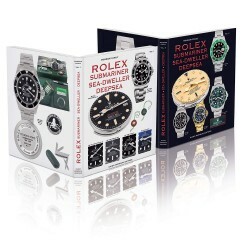 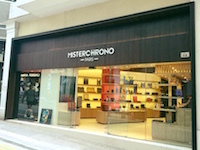 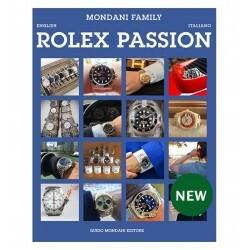 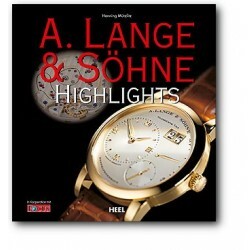 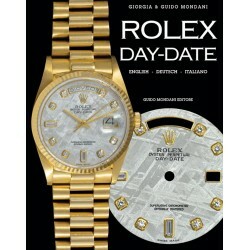 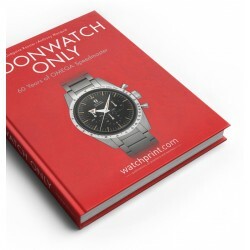 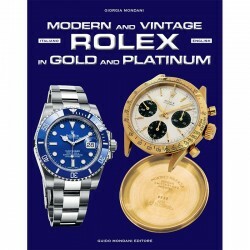 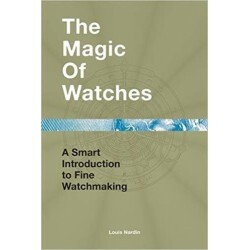 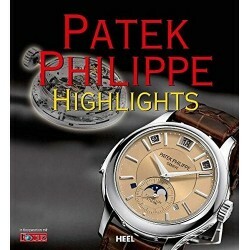 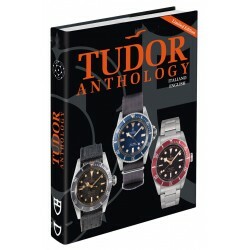 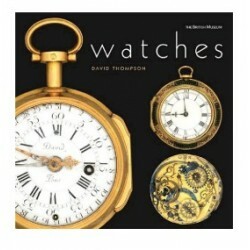 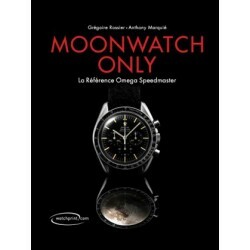 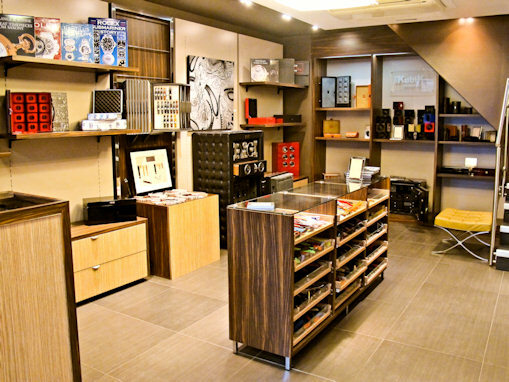 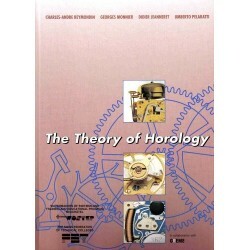 The books show, describe and analyze every Rolex watch, specifying history, technical details and updated price. 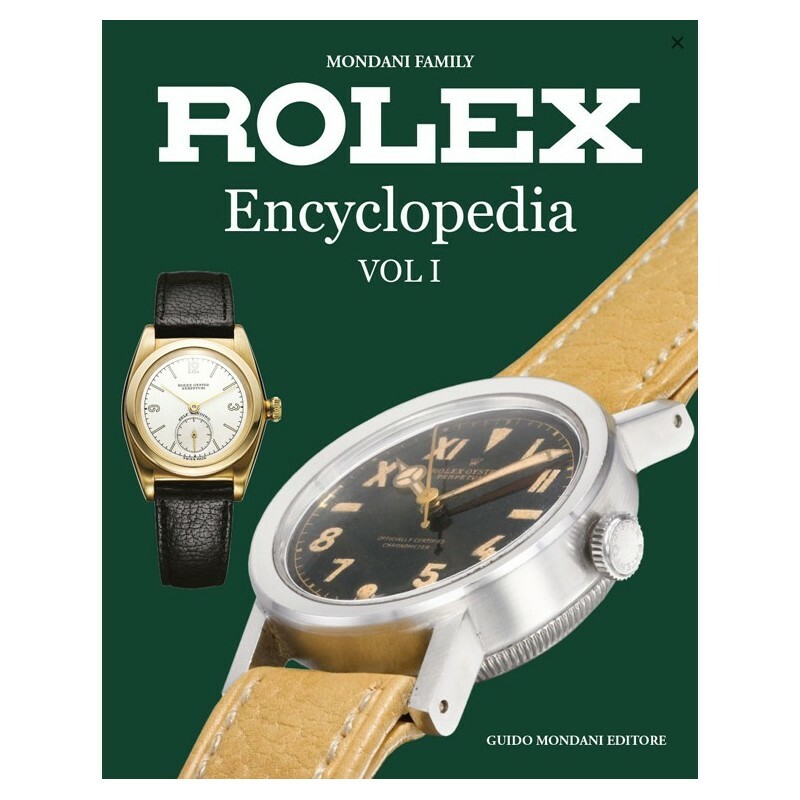 Rolex Encyclopedia presents images that never appeared before, vintage advertisements, unreleased information and many curiosities. 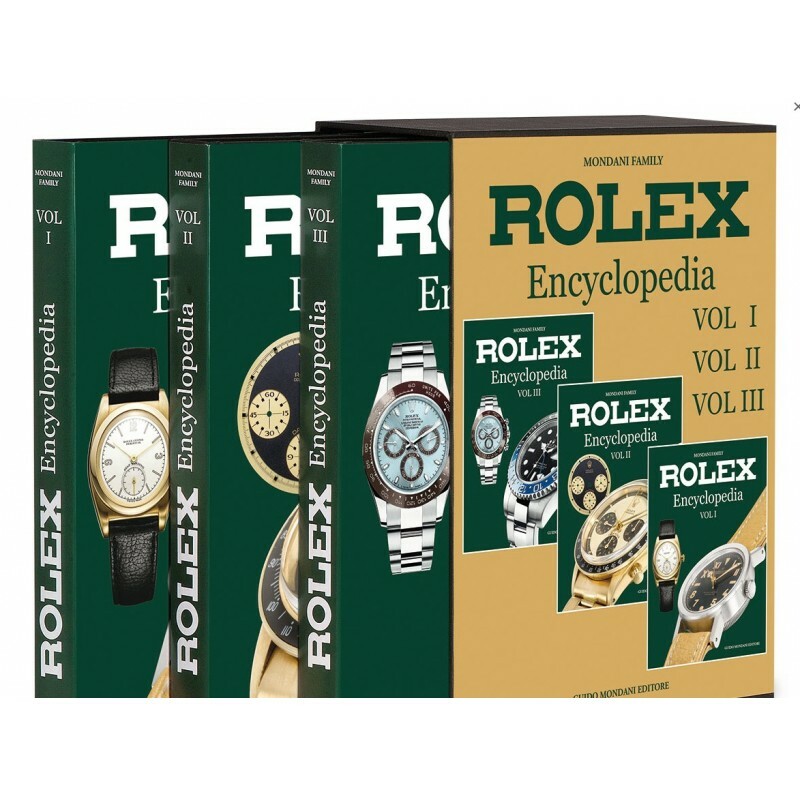 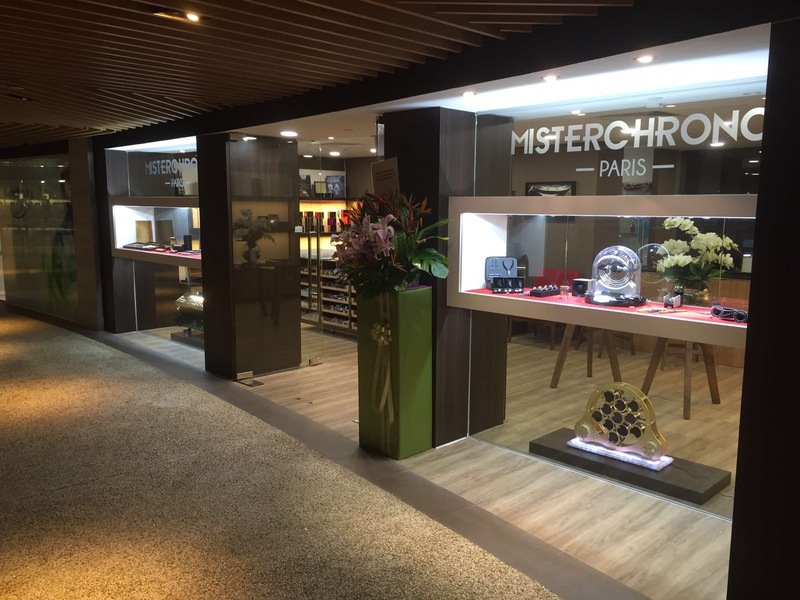 Rolex Encyclopedia also provides the estimates of every Rolex, basing on the conditions, and the updated price of all watches in production.